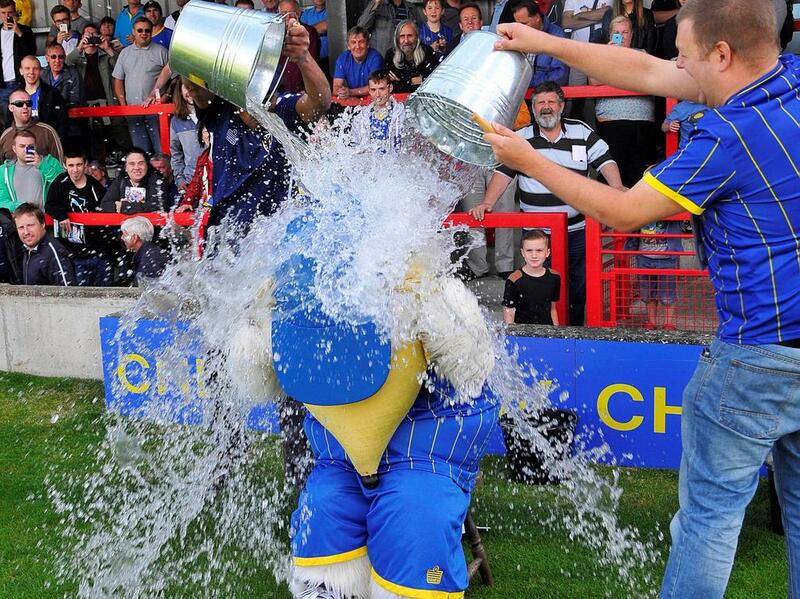 AFC Wimbledon’s mascot Haydon has taken the Ice Bucket Challenge, getting soaked by not one but six buckets of cold water. 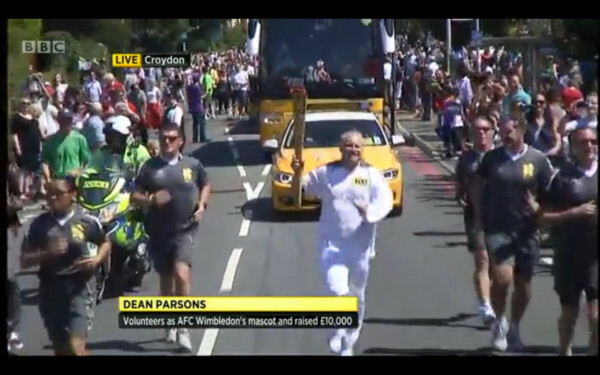 Dean Parsons, better known as Haydon the Womble, was an Olympic torchbearer on 23 July 2012. Haydon and Orinoco appeared at Wimbledon Village Fair 2011. AFC Wimbledon opened the fair with Haydon jumping off the stage, and Wimbledon Bookfest had Wombles storytelling and a singalong. 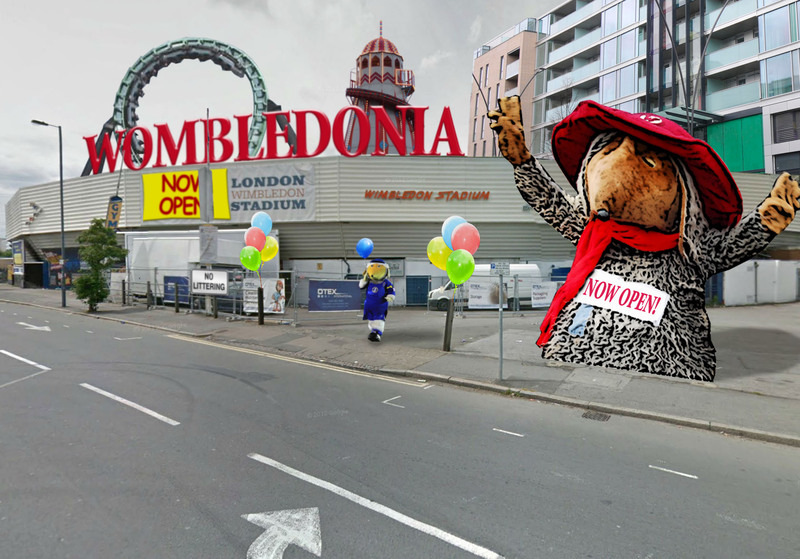 A Facebook campaign has been launched to get Wombling Merry Christmas to number one. 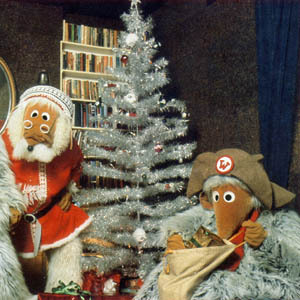 The original Wombles albums were due to be re-released in December, but this has now been postponed until 2011. Haydon the Womble attracted plenty of attention at the Wimbledon Village Fair, while Orinoco also put in a surprise appearance. 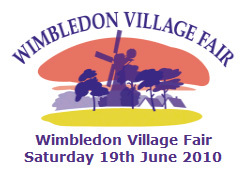 Find out about the Family Fun Day on 3 July, and the Wombles book launch party in October at the Wimbledon Bookfest. The Wimbledon Village Fair & Horse Show takes place on Wimbledon Common on Saturday 19 June 2010. 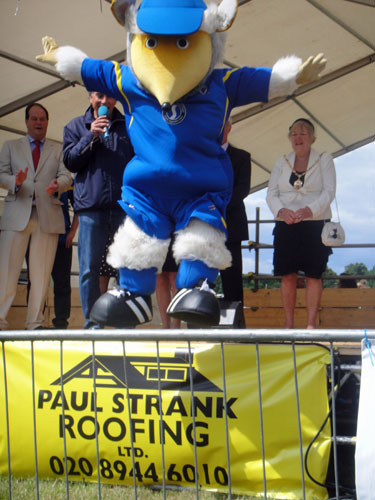 Haydon the Womble will be making several appearances at the AFC Wimbledon stalls during the day. 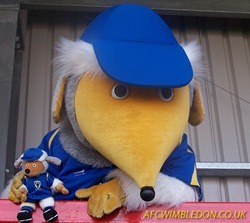 Haydon the Womble is featured in the video for The Beautiful Game, a football song by Jackdaw4. AOL’s FanHouse UK has selected the song as its choice of World Cup theme. 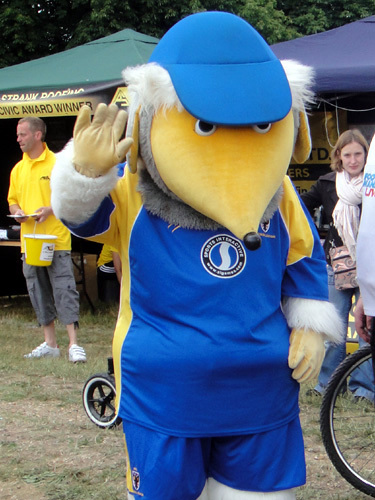 Haydon the Womble will be running the London Marathon on 25 April. You can sponsor Haydon on his Virgin Money Giving page.